Devon-based GM Coachwork has launched a new front entrance minibus to replace the long departed LDV Convoy. GM Coachwork has engineered the front entrance Ford Transit Falcon for passenger service vehicle operators. 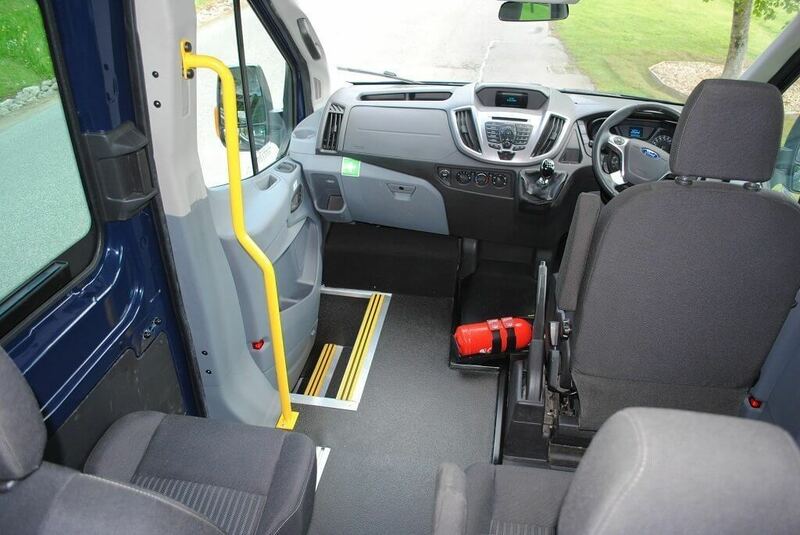 The Ford Transit Falcon was launched this autumn to provide operators with a cost effective, modern solution. GM Coachwork has recognised that there was a lack of vehicle solutions for PSV operators since LDV stopped manufacturing the front entrance Convoy. It began developing a versatile and modern offering and set about converting the renowned Ford Transit LWB. The Ford Transit Falcon features 16 Original Equipment Manufacturer (OEM) seats in the rear cabin with a driver’s seat up front, a three-step front entrance and a floor which has been skilfully engineered to match the OEM finish, resulting in a virtually seamless join. The Falcon has been designed with passengers’ comfort and safety in mind. 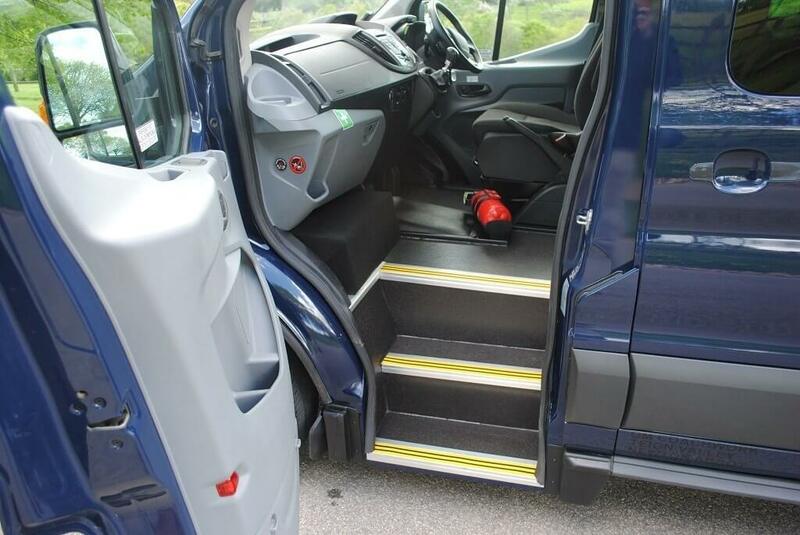 The front entrance is furnished with a high grip durable floor, high visibility handrails and comfortable seats with padded head restraints and armrests.